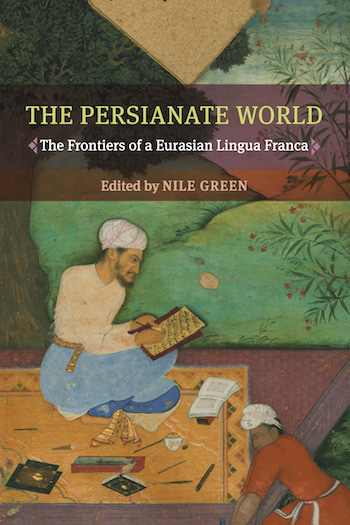 This chapter explores the legacy of the Iranian reformer and intellectual Abd al-Rahim Talibuf (1834-1911), as viewed from Daghestan, where he passed the last decades of his life, following his migration from Tabriz to Tbilisi. While residing in Daghestan, Talibuf authored eight books that shaped the trajectory of subsequent Iranian intellectual history. I view Talibuf’s life and works through the lens of the transformation in relationship between Qajar Iran and the Persianate Caucasus that was taking place during his lifetime. Finally, I draw broader insights from Talibuf’s example concerning the effects and circumstances of “dissidence from a distance,” a phrase through which I describe the process whereby diasporic Iranian communities influence political events in their homeland.